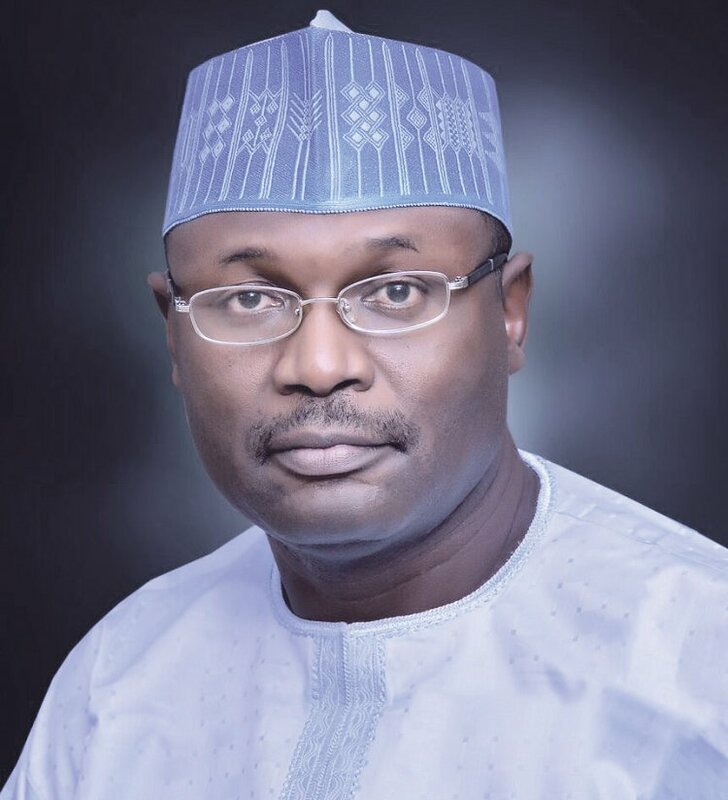 For failing to appear in court for the third time, a Federal High Court sitting in Abuja has ordered the arrested of the Chairman of the Chairman of the Independent National Electoral Commission (INEC), Mahmood Yakubu, Channels is reporting. 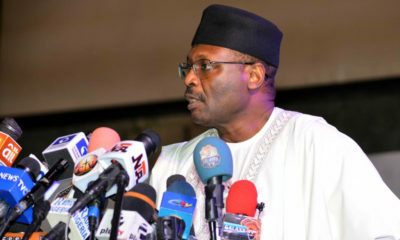 According to Channels, Justice Stephen Pam issued the warrant of arrest on Thursday while ruling on a preliminary objection by INEC and its Chairman in a contempt proceeding filed by Ejike Oguebego and Chuks Okoye, Chairman and Legal Adviser of Anambra State’s Peoples Democratic Party (PDP), respectively. The judge had on July 5th, ordered Yakubu to appear before the court and show why he should not be sent to prison for contempt of court. 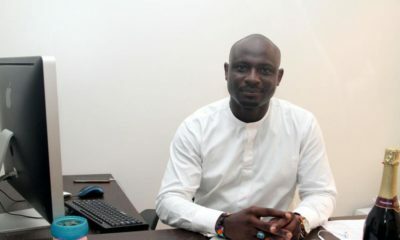 On July 10th, when the court sat again on the case, Yakubu failed to appear. The judge today, asked the police to arrest Yakubu immediately.